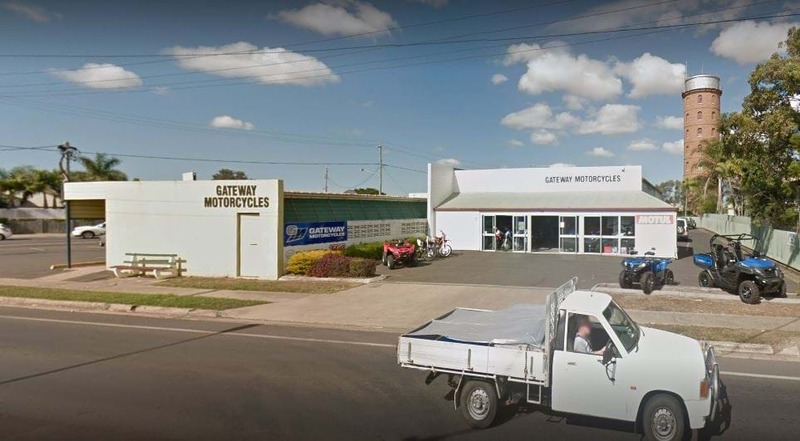 A truckie has blocked off the entrance to local business, Gateway Motorcycles, this morning in protest. He's been told to remove his "Ripped off" sign that's being held up by the truck across the driveway of the Bundaberg East business. Police offers arrived at the location earlier, asking the truckie to remove his sign.